Hello Spring, it’s wonderful to see you again, we’ve missed you so very much! For many of us, the warmer weather is an invitation to shed those heavy layers and shake that cabin fever. While everything is changing outside, it’s time to update your décor on the inside. 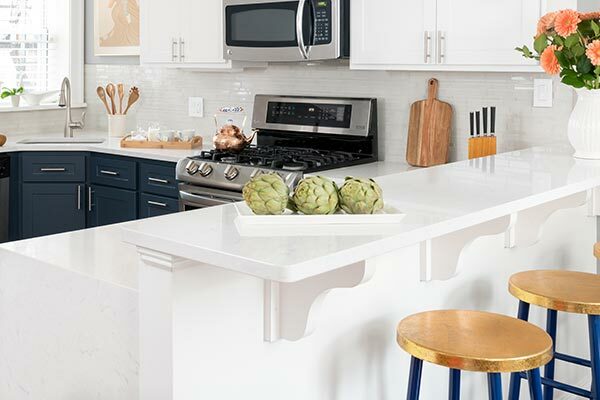 It’s the next installment of our quarterly report on the trends in kitchen style and décor for the 2019 springtime season. Make your home as fresh and inviting as the great outdoors with these trendy suggestions.